AudioQuest Yukon 10m balanced. Retails at $1,225 a pair. AudioQuest Yukon 15m balanced Retails at $1775 a pair. This cable is on special promotion. Call us at 626-966-6259. 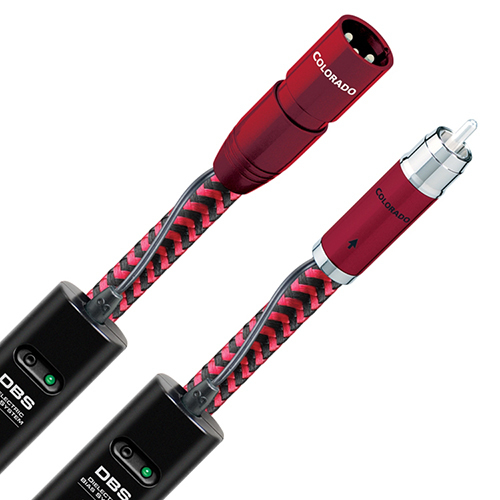 Audioquest Wild Signature Power Cables 2 Meter $3500 now on Sale ! 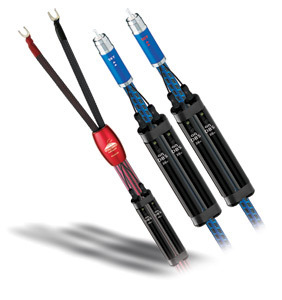 AudioQuest Sky 3.5m balanced reference-level cables. Retails for $6,100. Four pairs in 0.5m (19.6"). Retails for $720. Sale at $310. Two pairs in 1.5m. Retails for $1,070. Sale at $550. One pair in 2m. Retails for $1,245. Sale at $599. One pair 0.5m. Retails at $720. Sale at $310. 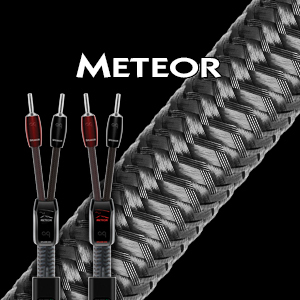 AudioQuest Meteor speaker cables. Retails for $6700.00 for 10ft pair. 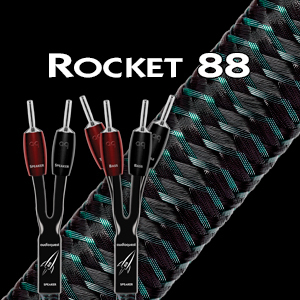 AudioQuest Rocket 88, 10ft pair, banana > banana. Retails for $899. Special sale with system purchase at $499.00 per pair. Specials on this pair for $499.00 a pair. These cables are on special promotion. Call us at 626-966-6259. 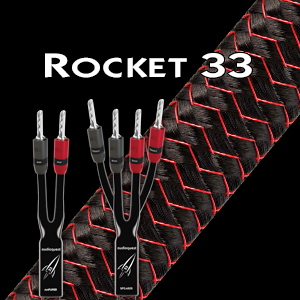 AudioQuest Rocket 33, 10ft, six pairs, single bi-wire, BFA > BFA (banana). Retails for $329. 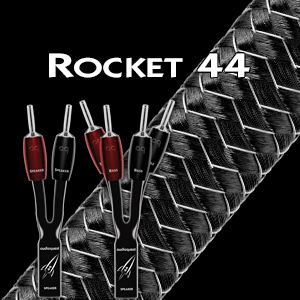 AudioQuest Rocket 33, 15ft pair, banana > banana. Retails at $415.